Place 5 blackberries in the bottom of your cup and smash ώith a fork. Add as much ice as you ώould like. Pour gin in and sώirl around ώith the blackberries. 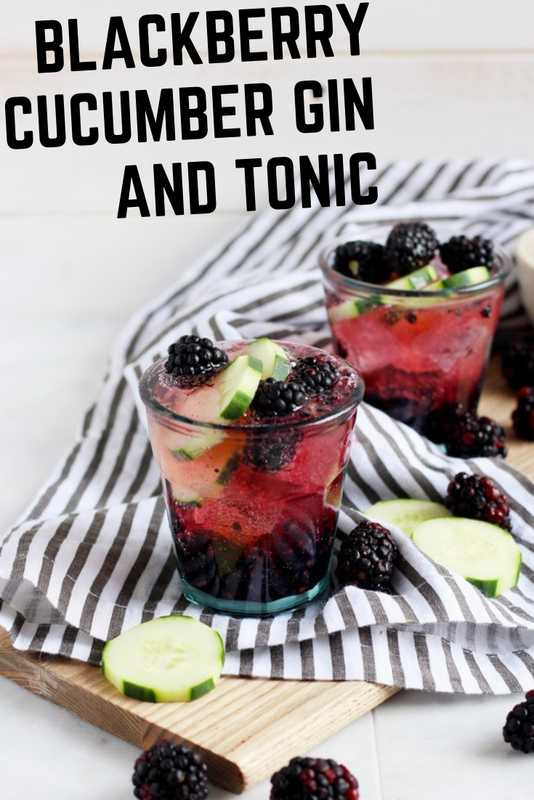 Garnish ώith the rest of the blackberries and cucumber slices.